Is your bed just not cutting it? Well then this is the sweepstakes just for you. 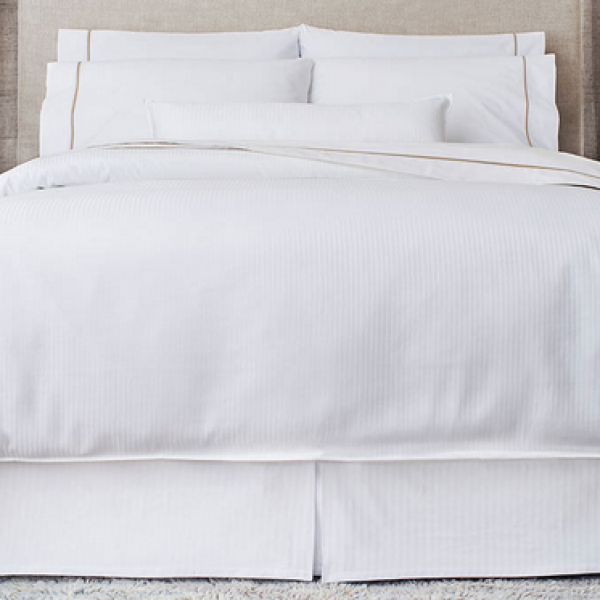 Enter the Marriott Westin Store Sleep Well Sweepstakes and win a Westin Heavenly Bed and Bedding Set worth $5,000! This is a single entry sweepstakes. Ends April 30th, 2019. Good Luck! Just click the highlighted link to enter. Could you use a new ride? Well this is the sweepstakes for you. 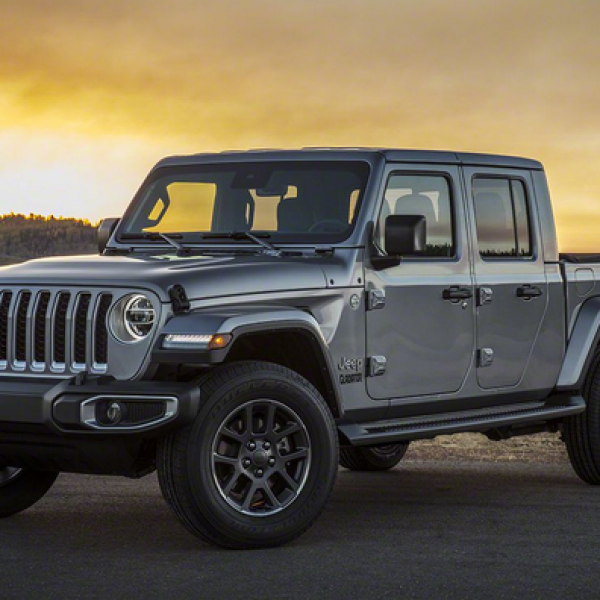 Enter the Dave Smith Motors Great Jeep Gladiator Giveaway and win a 2020 Jeep Gladiator 4×4 vehicle! Enter once monthly. Ends November 11th, 2019. Good Luck! Just click the highlighted link to enter. Have you always wanted your own RV to explore the country? 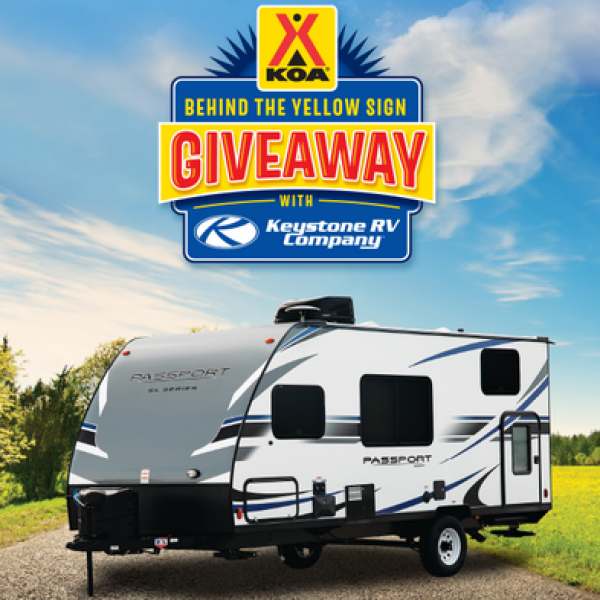 Enter the Behind The Sign RV Giveaway from KOA and win a Keystone Passport RV, a $500 KOA gift card, a Dish HDTV antenna bundle and $1,000! Over a $24,000 value. Ends May 31, 2019. Good Luck! Just click the highlighted link to enter. Have you always wanted a car with muscle? 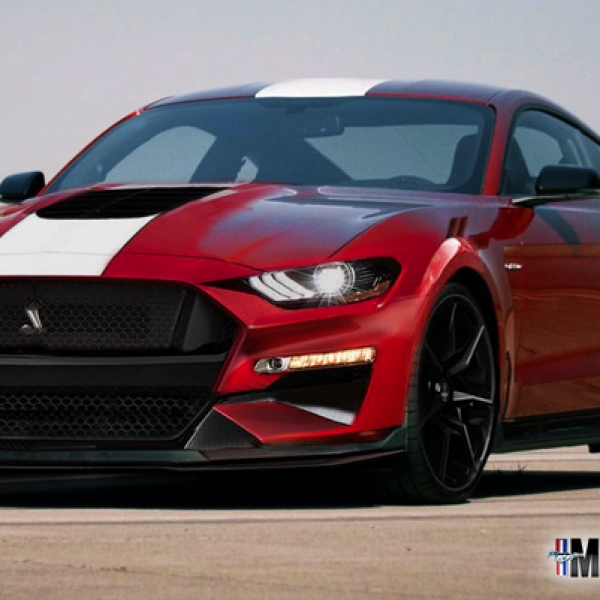 Enter the Ford 2019 Rotorcraft Mustang 5.0 Fever Sweepstakes and win a 2020 Ford Mustang GT with $5,000 in Racing Parts! A $50,000 value. Enter one time per person. Ends December 6th, 2019. Good Luck! Just click the highlighted link to enter. Calling all Walmart shoppers! 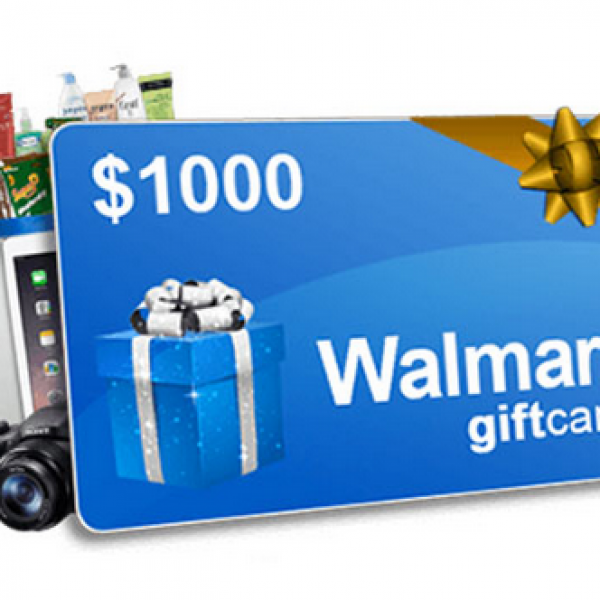 Enter the Walmart February to April Sweepstakes and win 1 of 5 $1000 Gift Cards! Plus an additional 750 people will win $100 Walmart Gift Cards! This is a multiple entry sweepstakes. Ends April 30th,2019. Good Luck! Just click the highlighted link to enter.